Ripple’s general counsel Brynly Llyr has left her post, which she had held since November 2016, Quartz reported September 7. Before joining RIpple, Llyr reportedly served for almost four years at e-commerce giant eBay as senior director of litigation. In 2015, she moved to Paypal Holdings, Inc. as senior director of patents, M&A and technology, according to Yahoo! Finance. 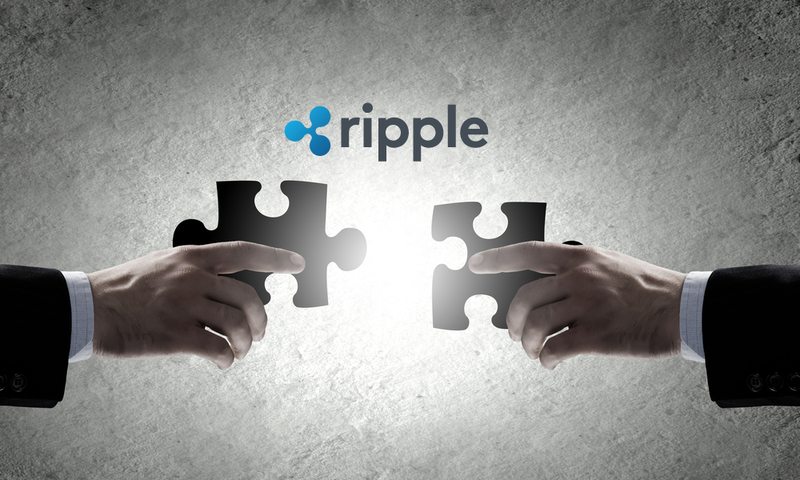 Llyr steps down as Ripple is embroiled in a lawsuit over whether or not the company’s token XRP is a security. In May, investor Ryan Coffey initiated legal action against the company. The lawsuit targeted Ripple, its subsidiary XRP II, and Ripple CEO Brad Garlinghouse, alleging that Ripple’s sale of XRP tokens violates U.S. securities laws. Coffey claimed that while trading XRP tokens, he lost $551.89, also stating that XRP is not genuinely decentralized. XRP is the third largest cryptocurrency, with a market capitalization of around $11.6 billion, according to CoinMarketCap. At press time, the token is trading at $0.29, down almost 3 percent on the day.